Puffing Billy Out of the Woods? Just over 12 months ago, the future of Australia’s favourite steam train was in dire jeopardy. 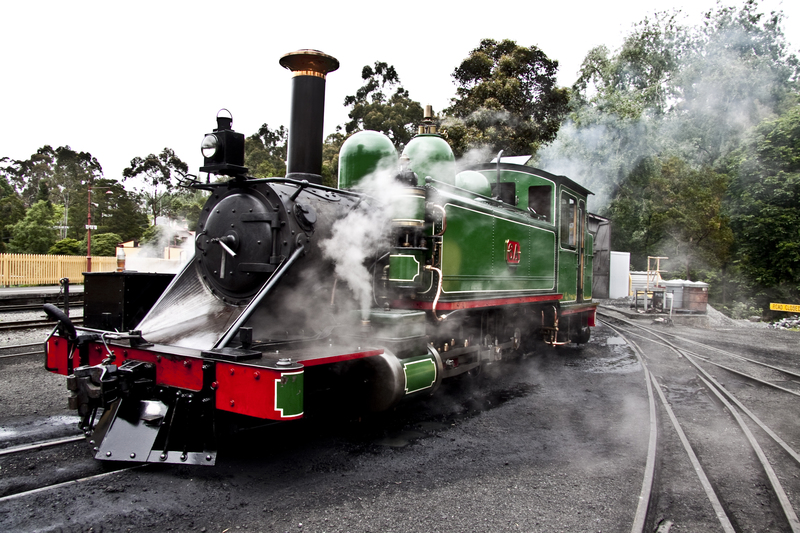 Puffing Billy faced possible closure, requiring a 25 million dollar cash injection to continue operating. One year on, the iconic tourist attraction is thriving. Recently celebrating the 50th anniversary of the famous Belgrave to Menzies Creek line, the hardship of the past year seems a distant memory, but not to the people involved with the heritage railway. 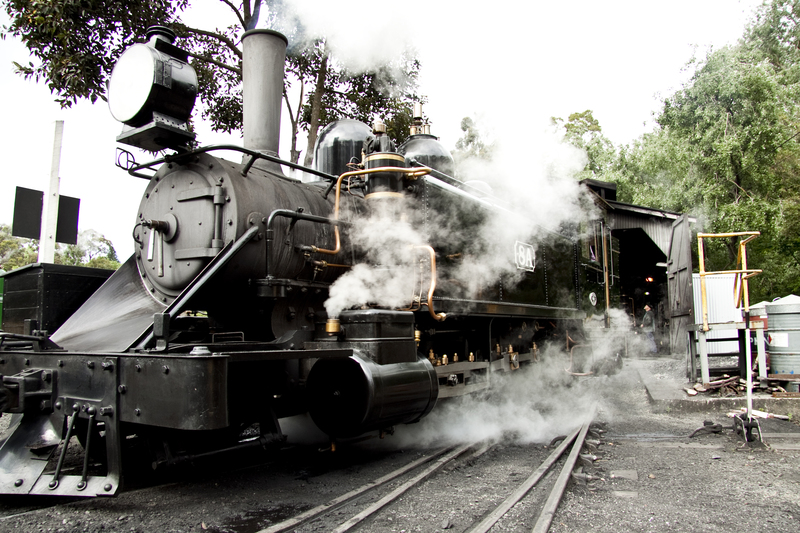 Puffing Billy is an iconic Melbourne tourist attraction, and has been loved by families for generations, and its possible foreclosure came as a shock to visitors and volunteers. Henry Shultz has been volunteering as an engine mechanic for nearly 20 years, says the railway is more than just a tourist attraction or a old steam train it is by no means just that – “The steam locomotive machine is a snapshot into history, into an era that has shaped our world today, and the community support shown by the visitors, and countless volunteers shows the determination to keep Puffing Billy alive”. 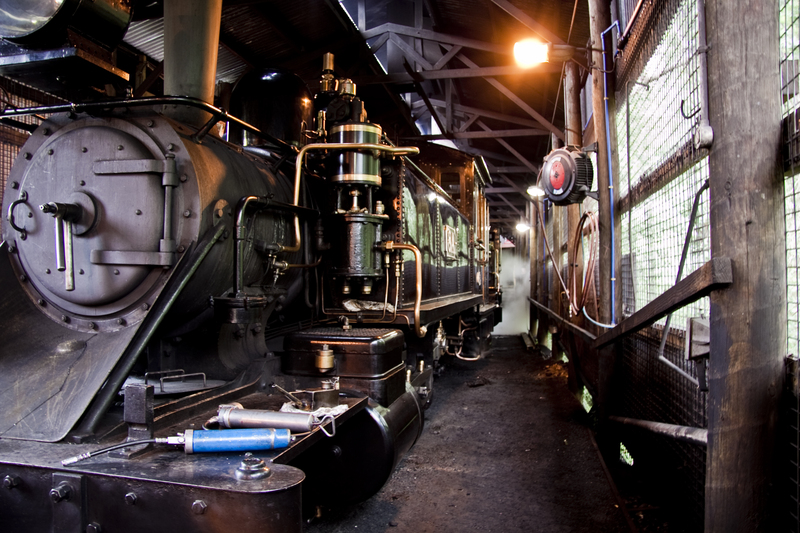 The heritage railway relies almost solely on donations and visitors to keep the locomotive alive and running. Although the number of visitors is on a continuous rise, with a record 268, 984 passengers in 2011, Shultz says that “we still need further financial assistance and more volunteers to keep the railway running for years to come”. From each ticket sale, 37% of funds go towards train operations and maintenance, 25% to track and land maintenance, 22% administration, 10% to marketing and 10% to coal. The locomotive is run predominantly by volunteers, who spend their weekends and spare time providing maintenance services to the track or engines, driving the train or tending to the thousands of visitors of this historic landmark. “We have received enough donations to keep this beloved steam train running for now, but who knows what the future holds? That is why we want people to continue showing their love for the trains by visiting us, buying a ticket, and even donating money where possible. I want my great grandkids to enjoy this locomotive as much as I have” Shultz warns. Although out of the woods for now by receiving overwhelming support and donations to repair the necessary tracks and engines ensuring the safety of the line, the threat for the future is still a concern. Click here to watch the history behind Australia’s favourite steam train.